Can Different Color Lights Actually Improve Your Health? 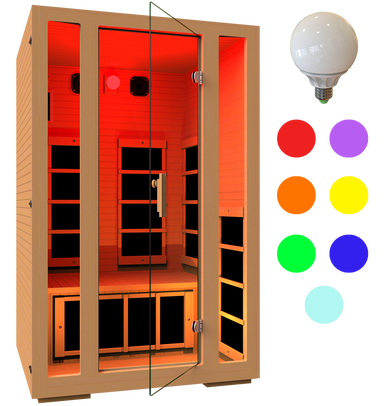 Chromotherapy has become a very popular treatment and many infrared sauna manufacturers include the chromotherapy lighting system into their saunas. Let’s take a look at what is chromotherapy and wheter it can really help you improve your health. Chromotherapy, also termed as color therapy or colorology is an alternative medicine treatment that uses different colors of light to positively impact one’s body and mind. The chromotherapy practitioners believe that the energy of the different colors can distress the mind and enhance mood, balance emotions and relax and rejuvenate the body. Color and light have been used by ancient healers for thousands of years. The traces of this type of healing can be found in Indian medicine (Ayurveda), ancient Egyptian culture and traditional Chinese medicine. 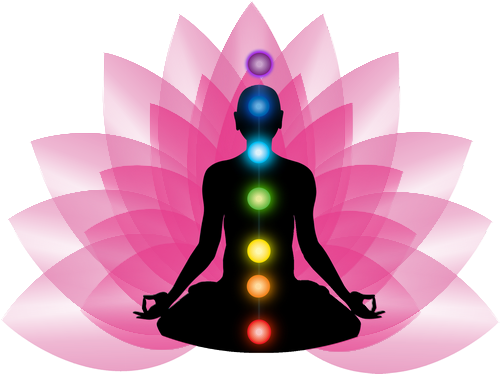 According to the New Age, application of the appropriate colors can improve the imbalances of body chakras, the Ayurvedic “spiritual centres” in the human body. Although color therapy is considered a pseudoscience by traditional medicine, it has become quite popular among the alternative medicine users and some studies approached this subject empirically and tried to explain the relationship between the human body and colors. What about the chromotherapy and modern medicine? Whether we like it or not, our mood can be influenced by the colors that surround us. It is no coincidence that the walls of many hospitals around the world are painted pastel green or blue. Warm colors, such as yellow, orange and red are believed to stimulate our nervous system, while cool colors, such as blue or green, have calming effects. The chromotherapy practitioners claim that color treatment triggers the specific points in our body to balance “energy” and improve one’s physical, emotional or mental health. Some go as far as to claim that chromotherapy can cure various conditions and illnesses, including cancer. It is important to remember that most of the healing benefits of chromotherapy are not backed up by modern medicine. You should not expect the colors to relieve the pain or cure diseases. Red color is helpful for tiredness and lethargy. It is associated with passion and energy. Orange is a warm, cheering color. Orange color therapy is traditionally utilized to enhance mental activity and induce joyful emotions. Yellow is a positive color, helps to soothe the nerves. It is believed to awaken mental inspiration and improves cognitive abilities. Green is a color of serenity and calmness. This color can help in calming your overstressed mind and body. Blue color has soothing and cooling characteristics. Purple, similarly to the green color, is used to calm the nervous system. White is a color of innocence and purity. It is said to cleanse the entire energy system. Color therapy is an ancient healing therapy that have been used since ages. Today, chromotherapy belongs to one of the fastest growing sectors in alternative medicine. Though color therapy cannot cure chronic diseases, it can improve emotional and mental state, and support the relaxation and well-being of the user. More and more people have adopted this concept, including many sauna manufacturers that integrate LED color light for rejuvenation of the body and soul into their infrared sauna units. As with other alternative medicine techniques, one must be cautious when it comes to the supposed chromotherapy benefits claimed by “experts” on various blogs and internet forums. Don’t forget that the color lights can’t do miracles. On the other hand, a light therapy system in an infrared sauna can be a nice addition that can help the sauna user to relax better. The colored LEDs usually rotate along the color wheel but the user can set it to stop and remain on one hue in most saunas. 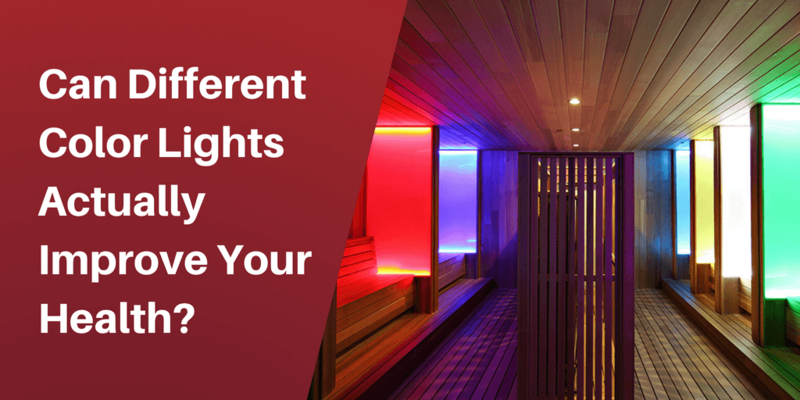 In this guide, you can check the best infrared saunas with chromotherapy. Although I don’t think that chromotherapy is an essential part of the infrared sauna, it is a nice addition that can make the whole sauna experience more special and unique and enhance your relaxation.